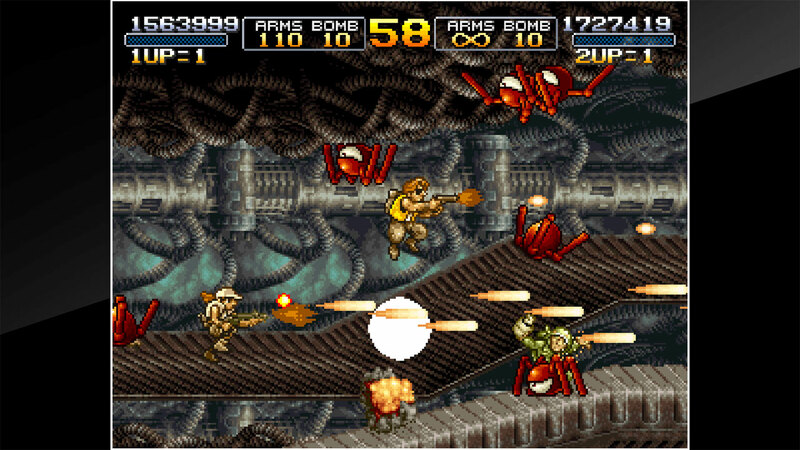 &apos;METAL SLUG 3&apos; is an action game released by SNK in 2000. 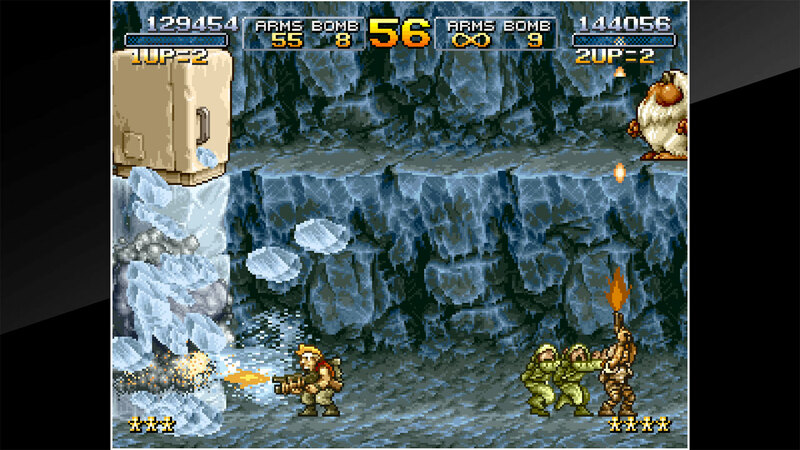 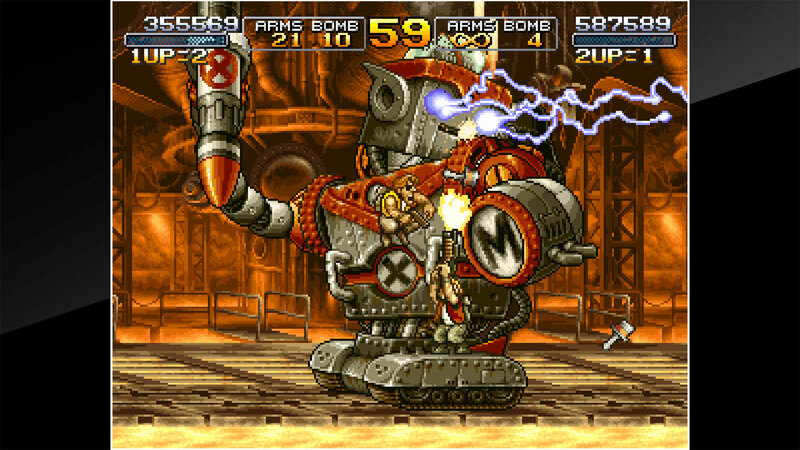 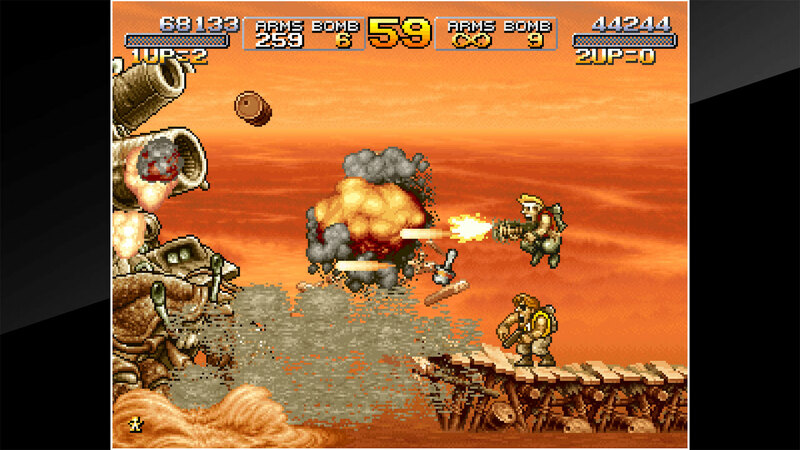 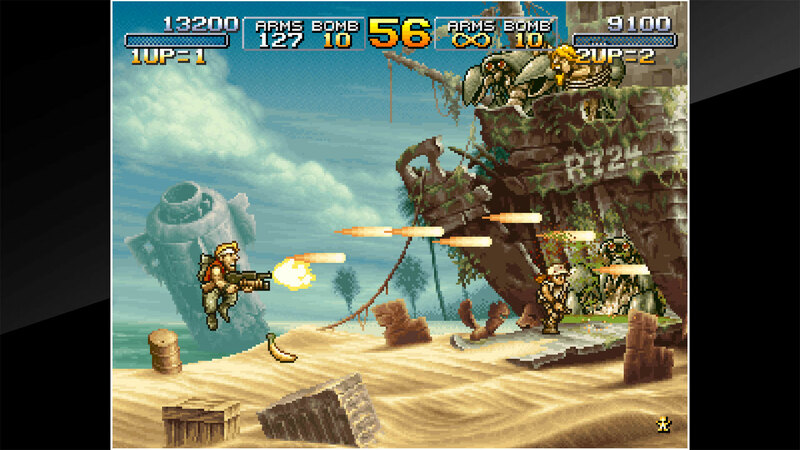 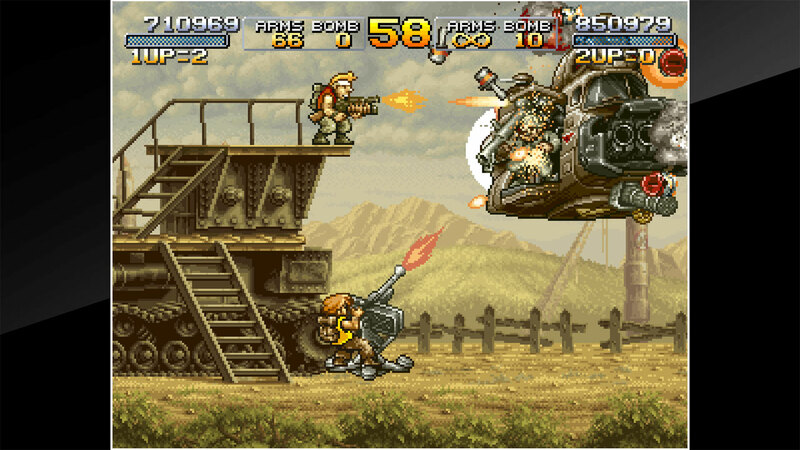 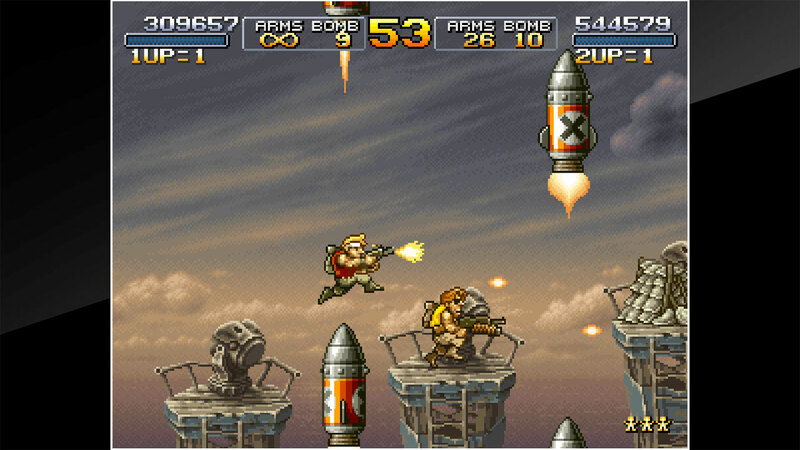 It is actually the fourth entry in the METAL SLUG Series of games. 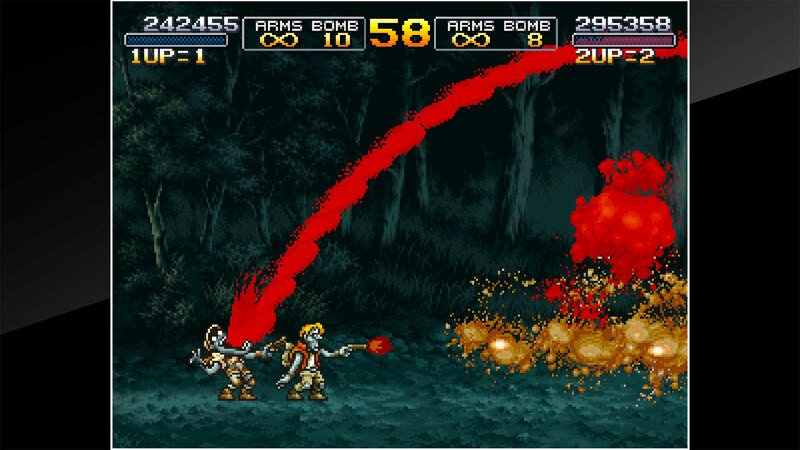 Players will be able to use four different characters as they take to the battlefield with an array of weaponry. 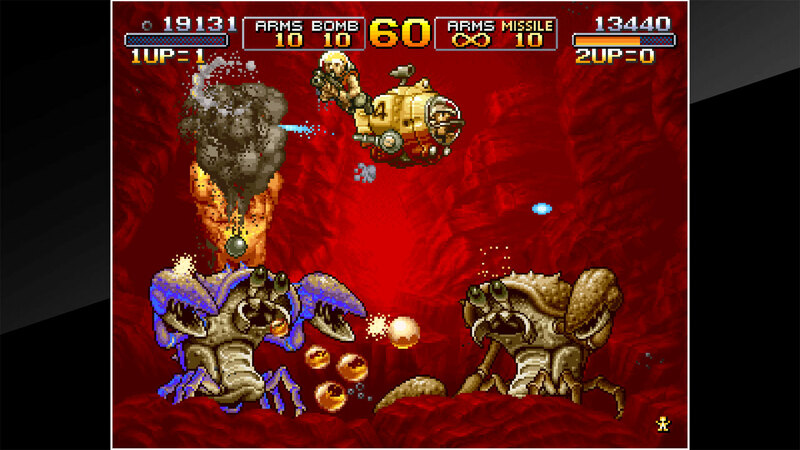 New Slugs such as a Drill Slug will also show up in gameplay, leading to even more fierce and exciting action! 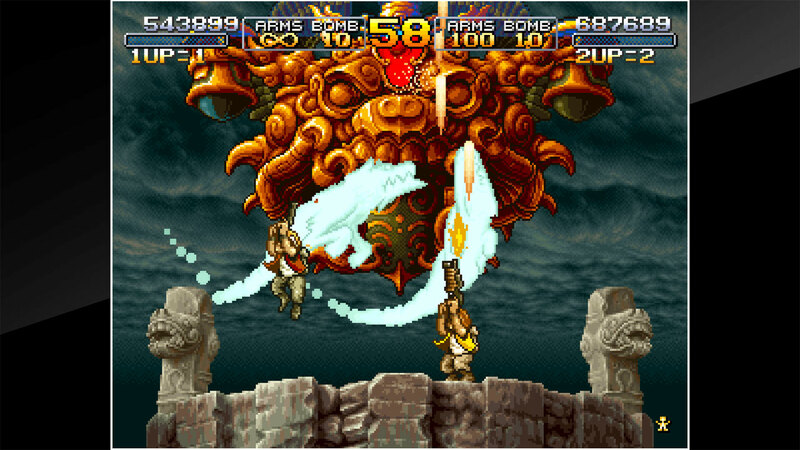 The ‶ACA NEOGEO&apos; series has faithfully reproduced many classic NEOGEO masterpieces.